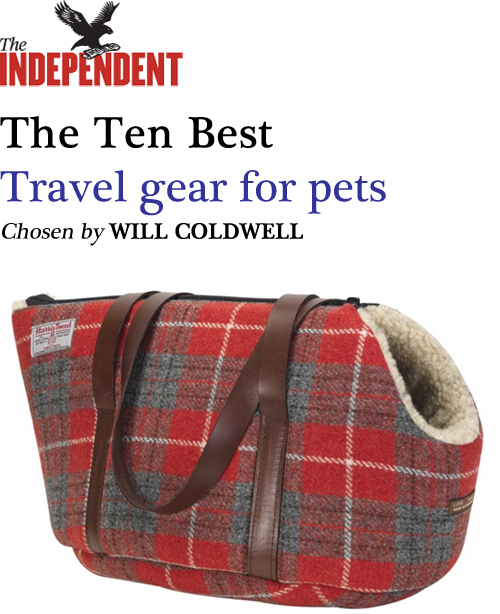 Pop your little pet into one of our luxury dog carriers, exclusive to LoveMyDog. Each one is comfortably lined and lightweight for easy carrying, yet sturdy with Italian leather straps. Smaller dogs love them so much that they often curl up in them and go for a snooze, so they’re a perfect travel bed too. Fashion and function meet in our designer dog carriers!